You are here: Home » Final Training Run in the Books! 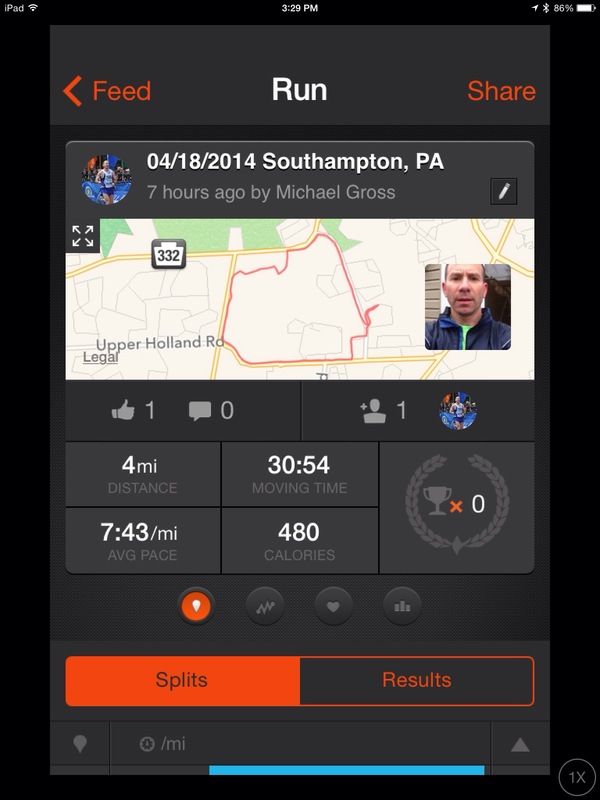 So my final training run before Boston here in Bucks County, PA is done. We soon leave for Bean-town and the big race! I believe I have done all I can to train for this. My coach, Dr. Jason Karp, put together a good plan and I believe I did a good job executing that plan. The proof will be what happens in 3 days! 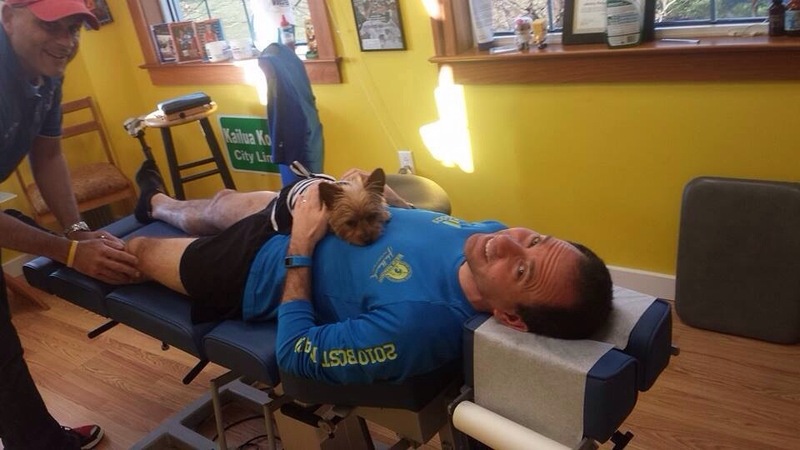 After the run I went to Dr. Johnny at Advanced Sports Chiropractic (http://www.advanceddoctors.com) for my final tune up. All feels good! My daughter Ava joined my so this time should could play with the “Pheebs”. She had to after seeing my with Phebbie last time! I am finishing up my packing and reviewing some of my final details. I will be blogging from Boston and on the train ride up and back. Let this adventure begin! #BostonStrong! ← Just 5 Days Until BOSTON!